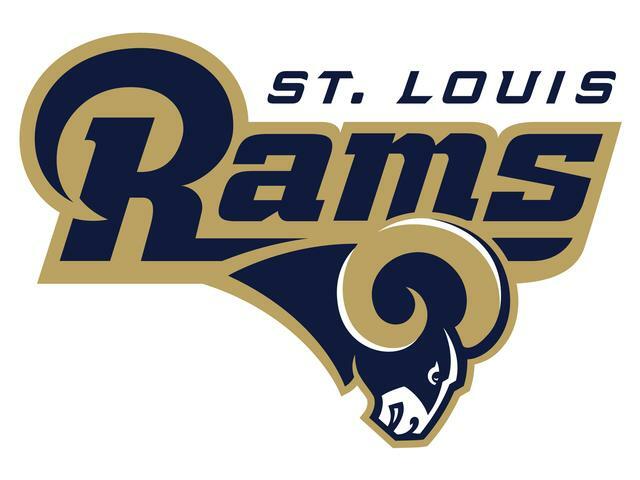 The second NFL team on the board is the Saint Louis Rams. Last week I received a package in the mail with 2 autographed pictures. One was RB Steven Jackson and the other was LB James Laurinaitis. 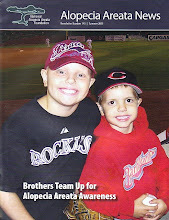 They also sent postcards of both players. 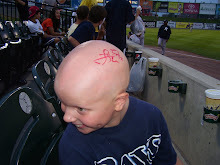 Thanks to the Rams staff for participating and helping Autographs 4 Alopecia.